WHAT ABOUT HARRY? is Here! My new picture book What About Harry? is officially published today! What About Harry? is the story of two friends who do everything together. They build castles, jump into ponds and swing on swings. They are kings of everything! But when Harry realizes that Sam can build bigger, jump higher and swing better than he can, he decides he’d be happier without Sam. All by himself, Harry can be the greatest! All by himself, Harry is… alone. Is being the best at everything worth it if you don’t have a friend to share the fun with? 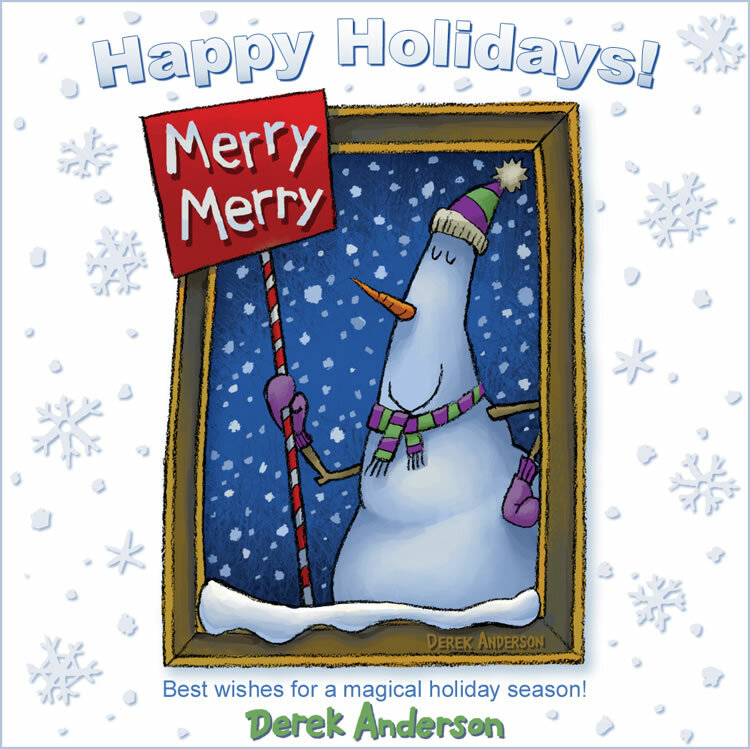 “Anderson presents a narrative that children will relate to. optimistically [and] the illustrations are cheerful. Come and help celebrate Harry's new book this Saturday, February 23rd at 10:30am at Red Balloon Bookshop in St. Paul, MN. 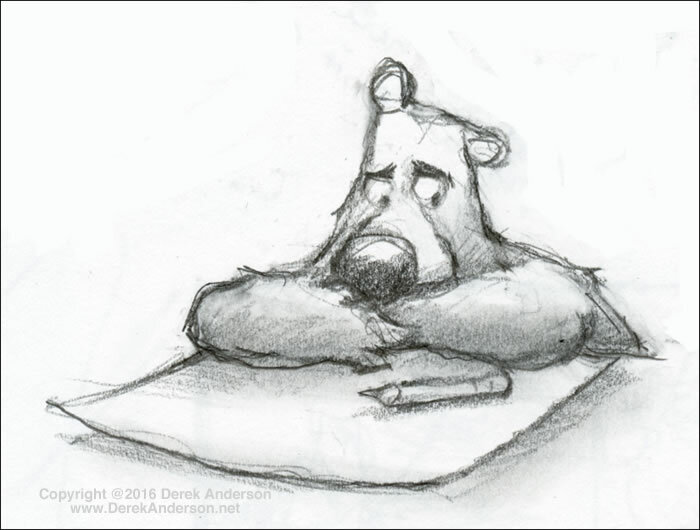 I will be reading, drawing Harry (and maybe even his best bear friend, Sam). There will be books available for purchase and signing. And there will be snacks! This is free and open to the public! My new book What About Harry? will be out in the world on February 19th! We have several events scheduled to celebrate the release of Harry's new book! 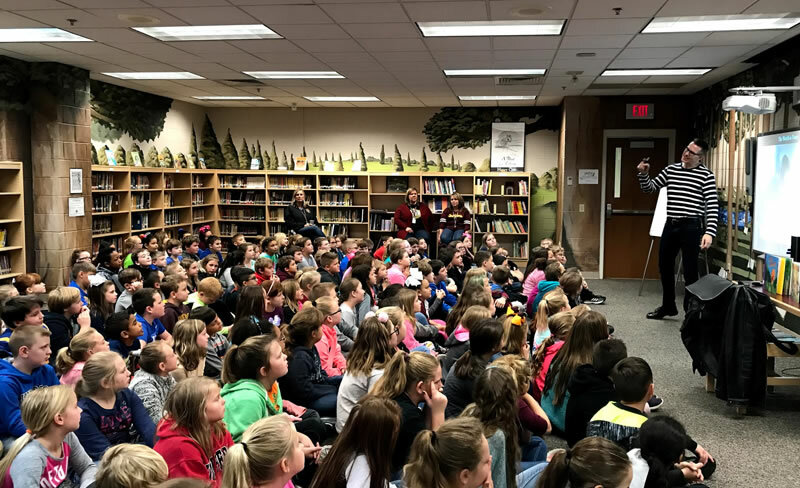 I will be visiting schools in Minnesota, Pennsylvania, Kansas and Kentucky and delivering keynotes and guiding workshops as well over the next months. Those aren't open to the public, so I won't list them here. WHAT ABOUT HARRY? Launch Party! CROC AND ALLY and WHAT ABOUT HARRY? 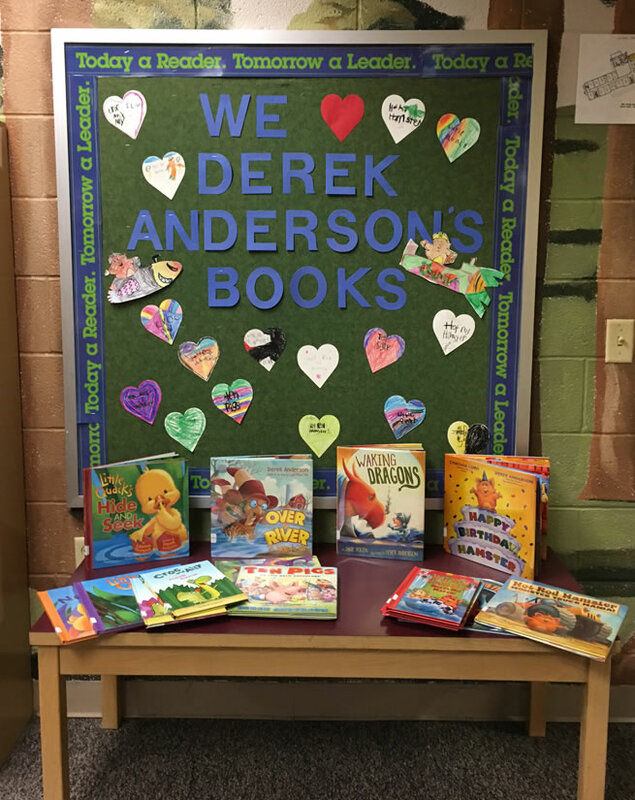 Bring your kids, stop by for some book fun and say hello! 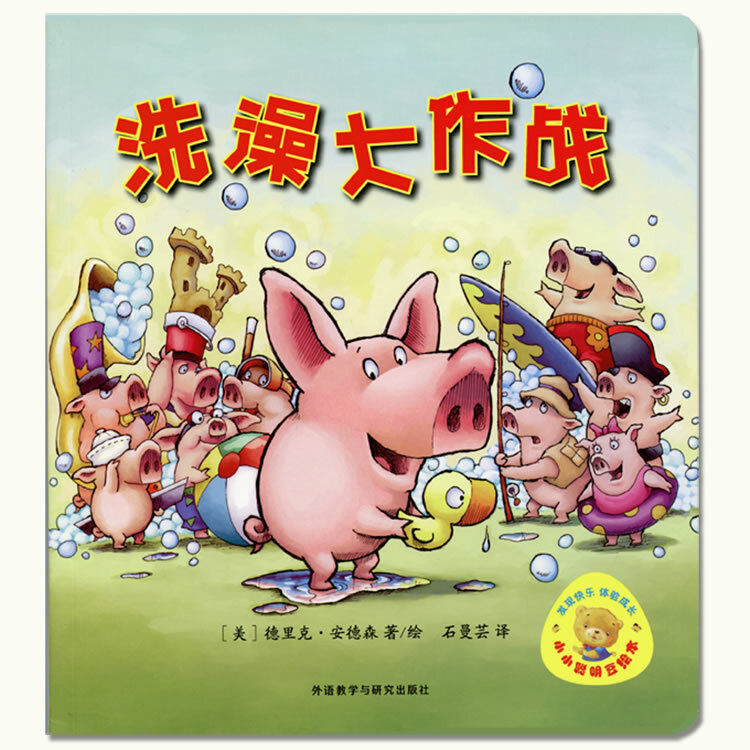 What better way to celebrate the Chinese Year of the Pig than with TEN PIGS: AN EPIC BATH ADVENTURE being published in China! Now, kids all across China will get to splash and surf in the tub along with these ten crazy pigs. 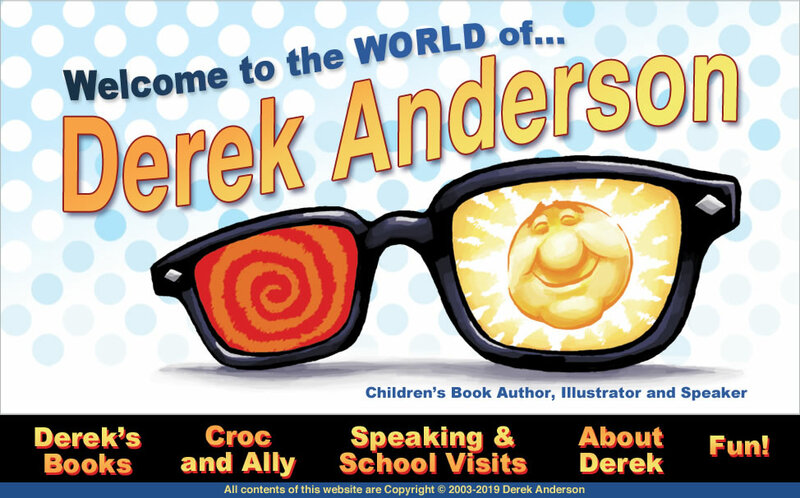 I'm so grateful to the terrific team at Scholastic for helping make this happen! This was one of the early development sketches for my new book What About Harry? Harry doesn’t have an easy time in this book. No matter what he does, his friend, Sam, gets all the attention. 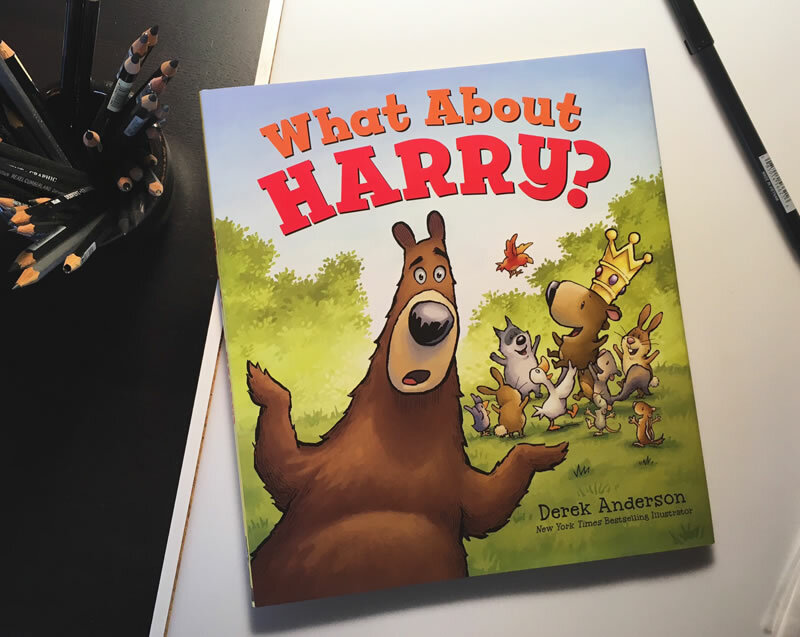 It was interesting to explore Harry’s emotions in the story and artwork— something every kid (and every grown-up for that matter) must face in our lives. What About Harry? comes out on February 19th. It's called WHAT ABOUT HARRY? 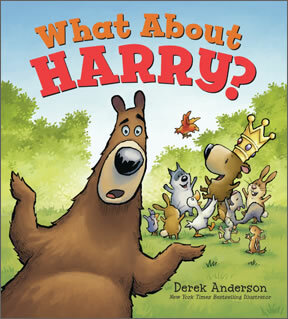 I just got the first bound copy of my new picture book What About Harry? It's so special to get that first, real copy of a book. What About Harry? is the tenth book I've both written and illustrated. 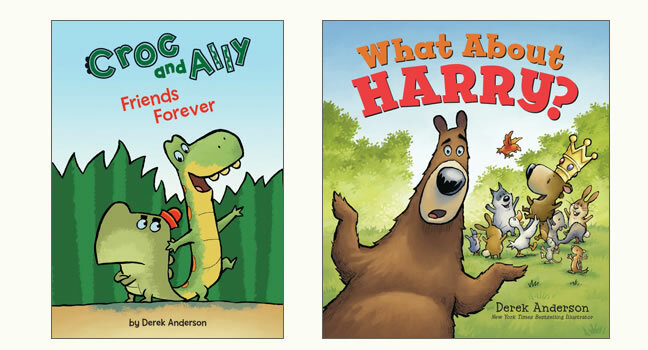 I can't wait to introduce you to Harry and his best bear friend, Sam. They're coming to bookstores everywhere on February 19th. I will post a schedule of signings and events for this soon along with some fun, behind-the-scenes posts about creating the book. 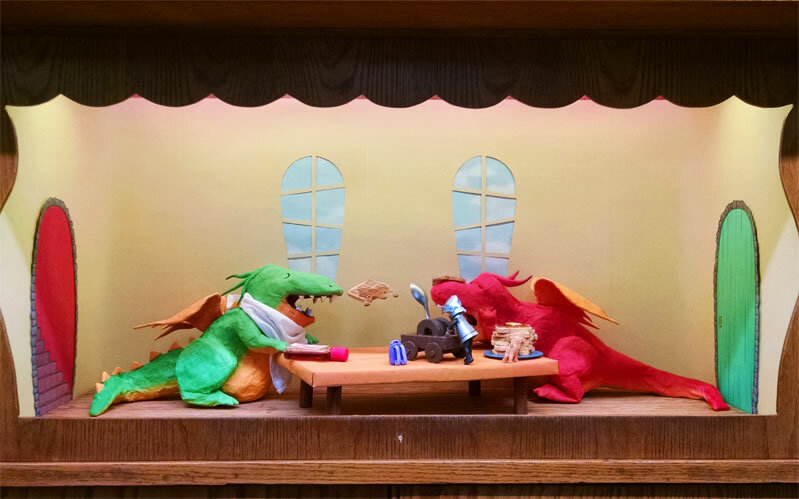 The dragons from Waking Dragons made an appearance in Ames Public Library's Little Theater Display in Ames, Iowa recently. These were created by the talented Christina Robinson. Chris is so good at capturing the smallest details for her dimensional re-creations from books. She even added windows and doors from other scenes in Waking Dragons to add depth and bring the scene to life. 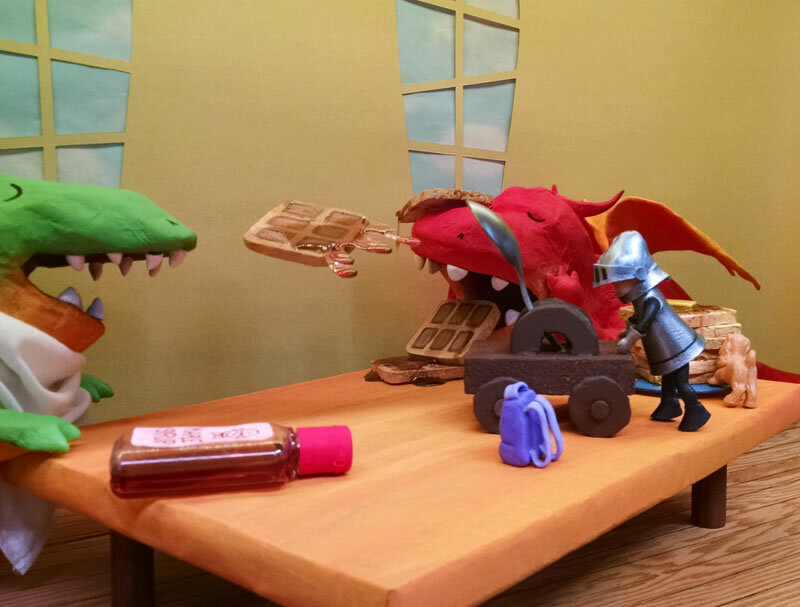 I love how Chris added the syrup to the flying waffle and suspended it in mid air! 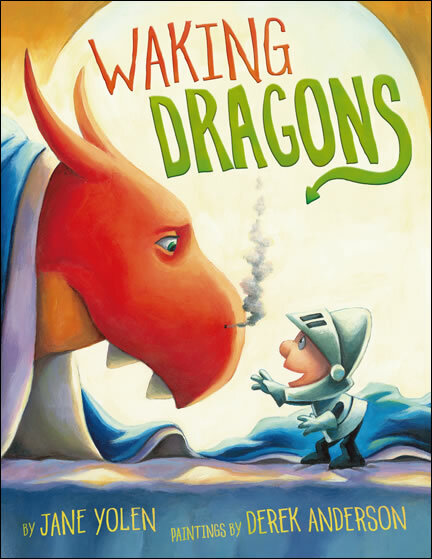 Huge thanks to Christina Robinson and to my friends at Ames Public Library for including Waking Dragons in their terrific theater! 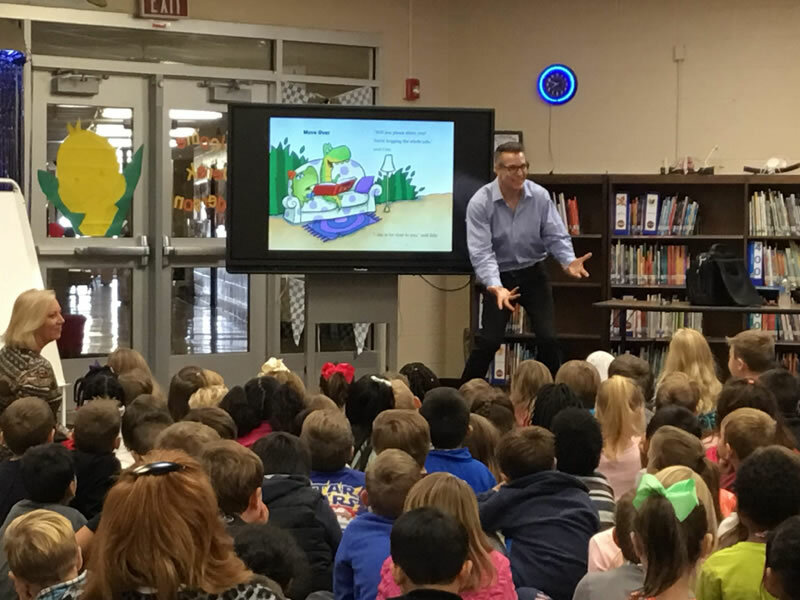 In early November I traveled to Bowling Green, Kentucky to speak in several schools over three days. My visits began at Jody Richards Elementary School. Amy Page and the other teachers did such a great job of prepping the students. 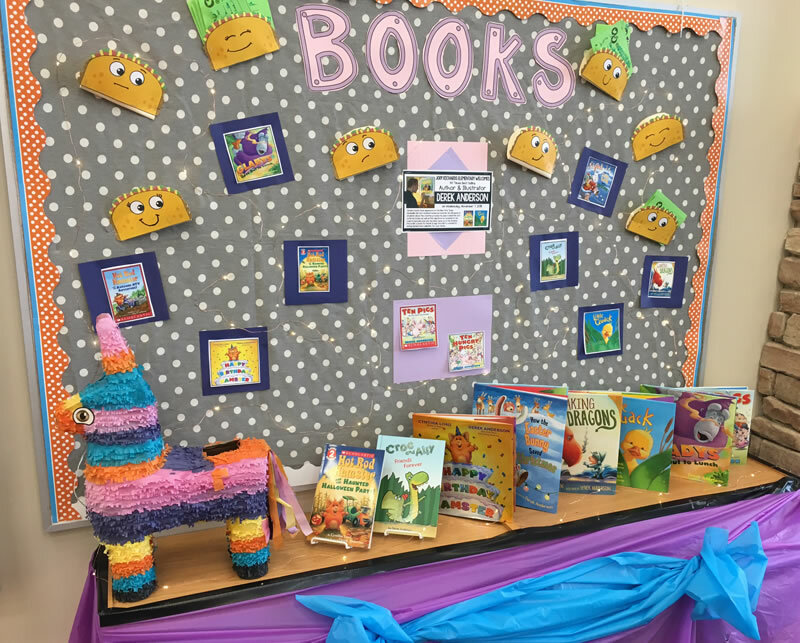 They put up this terrific display in the media center. I get asked all kinds of questions when I speak in schools. I honestly never know what students will be curious about. I've been asked nearly everything. But I did have a first at Jody Richards Elementary. After speaking to the youngest group, a boy came up and said he had a question... "Can you come to my house?" I had to explain that I couldn't, but I really appreciated the invitation. 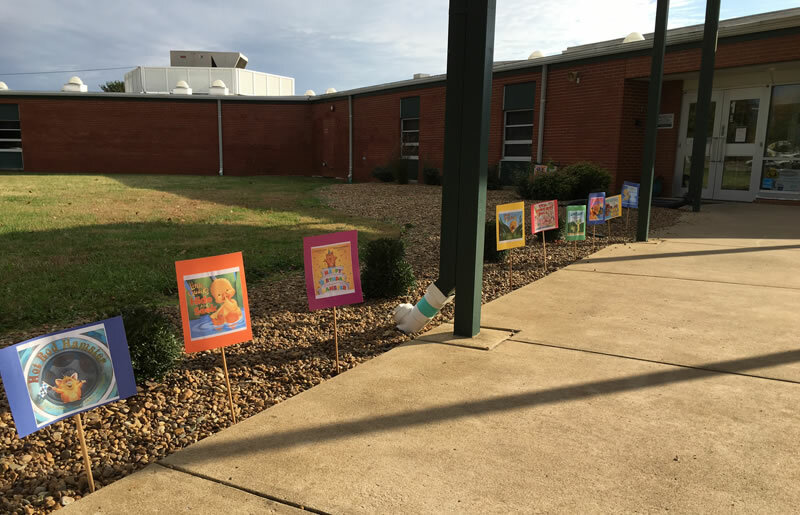 The next day, I visited Cumberland Trace Elementary. I was greeted outside by my book covers lining both sides of the sidewalk leading up to the door. The School Media Librarian, Sharon McCubbins, was super fun to hang out with. 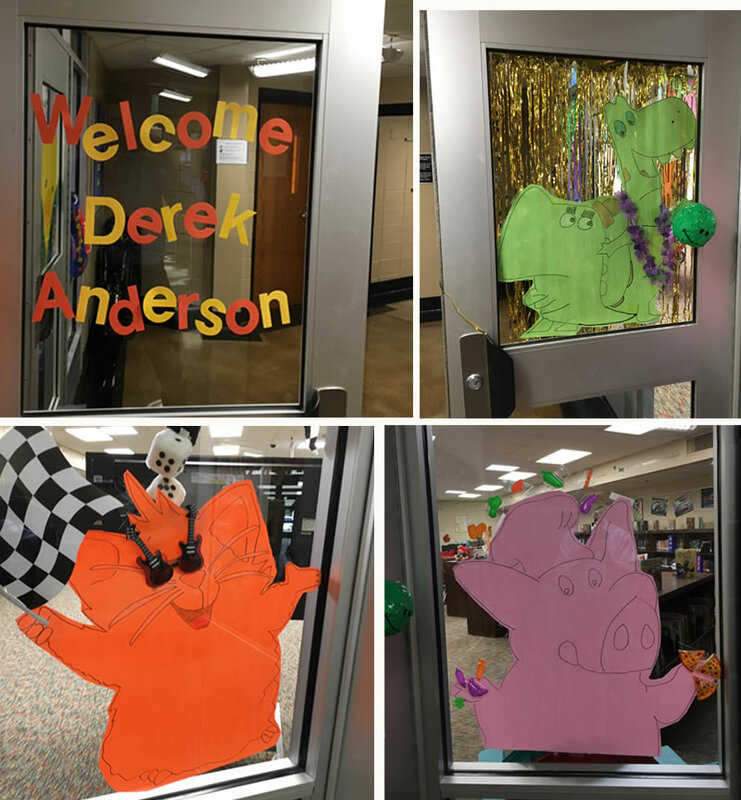 It was such a fun surprise to see all the doors to the library decorated with welcome signs and my characters. 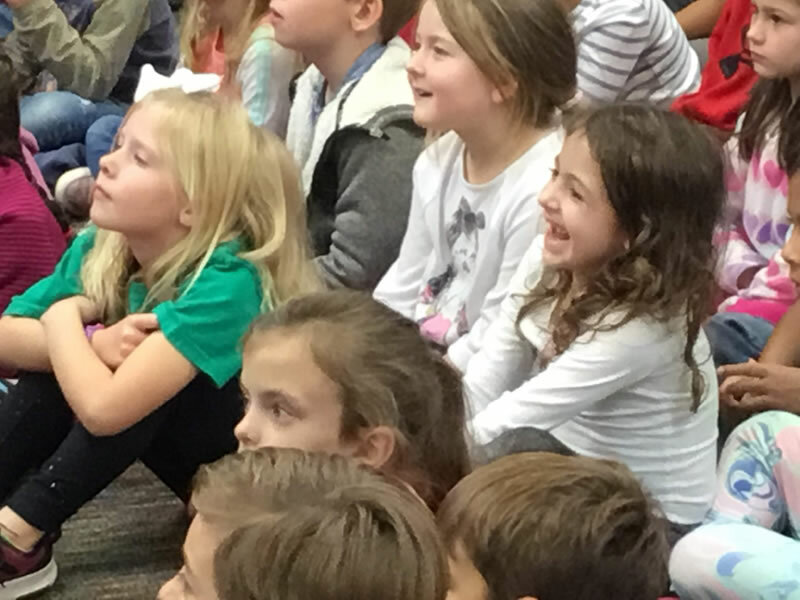 The students were excited and ready to hear all about being an author and illustrator! 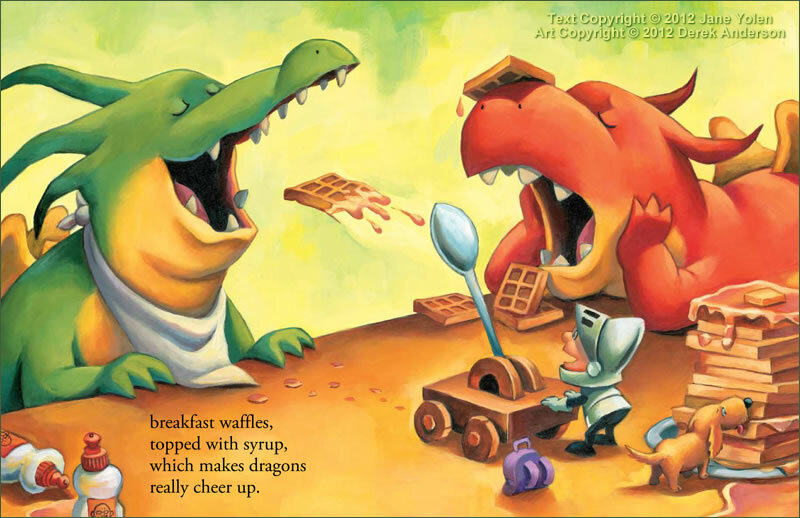 Here, I'm talking about creating my new characters, Croc and Ally. The drawing demonstrations are always fun to do. I often let the students vote on what they want me to draw. 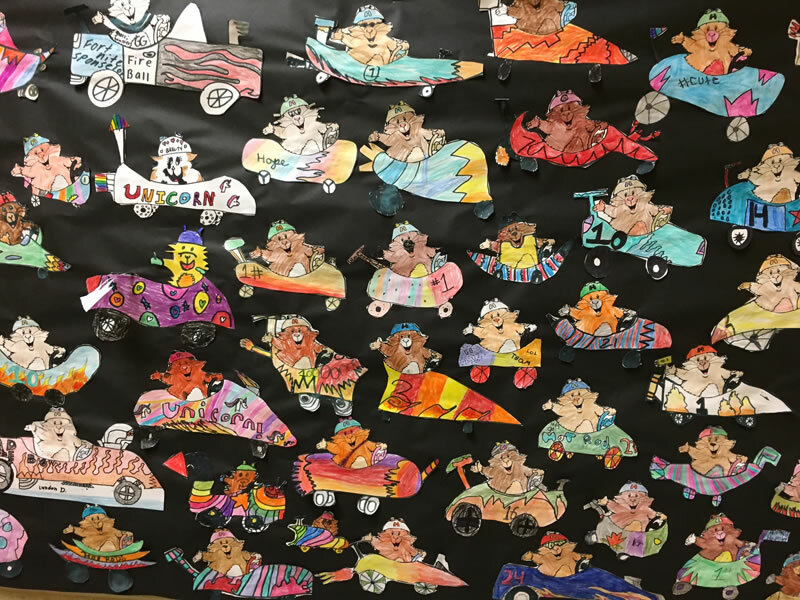 Hot Rod Hamster and Little Quack are always popular choices. 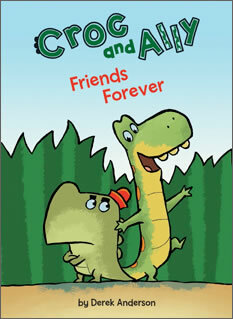 But lately it has been Croc and Ally because their two new books were just published. 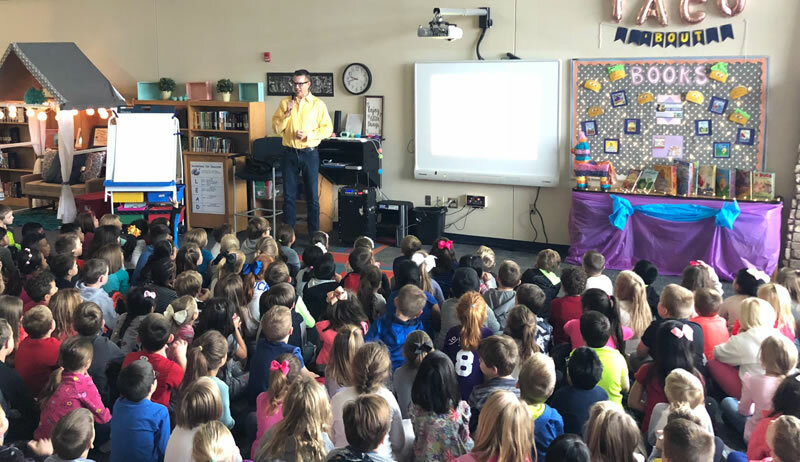 I love speaking to elementary school students! 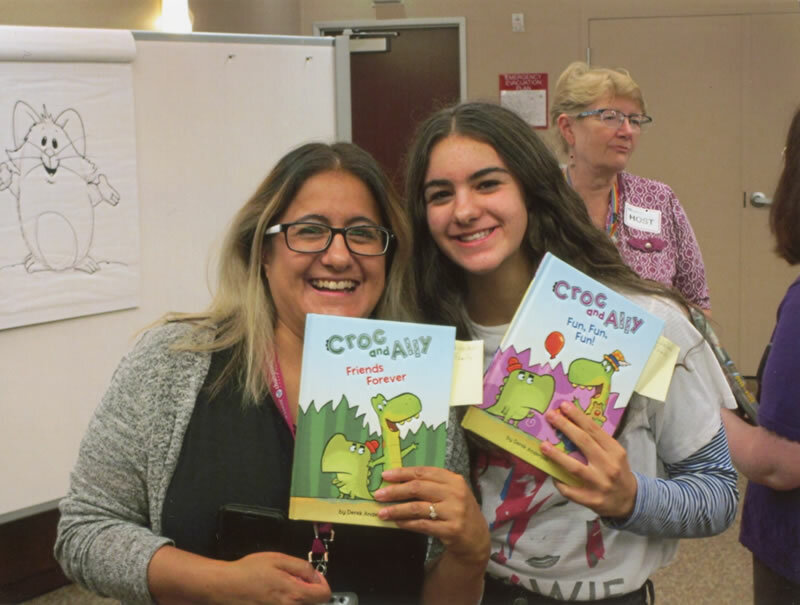 Some excited young readers with their brand new copies of Croc and Ally. Alecia Marcum came in to help out for the day. 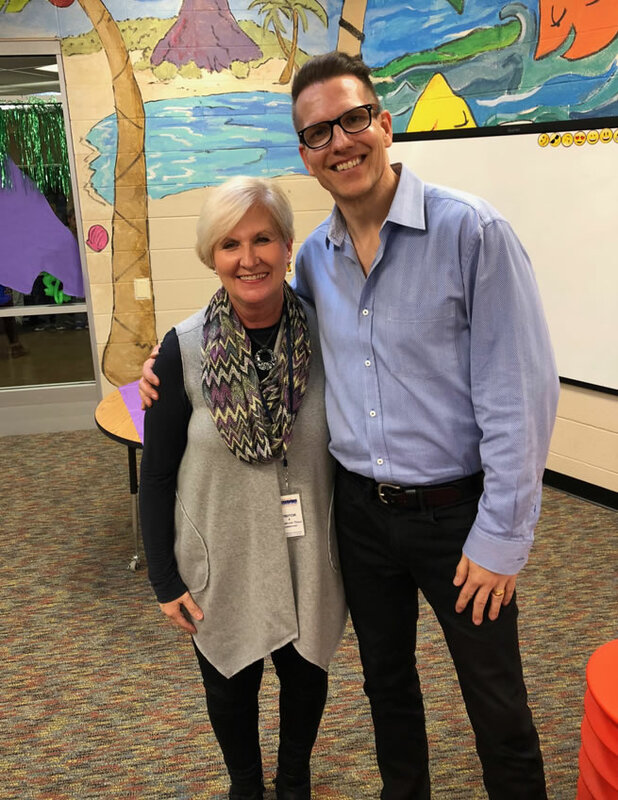 She's a huge champion of reading and literacy and was a joy to visit with. I woke up to pouring rain on Friday morning. It was my last day in Kentucky. 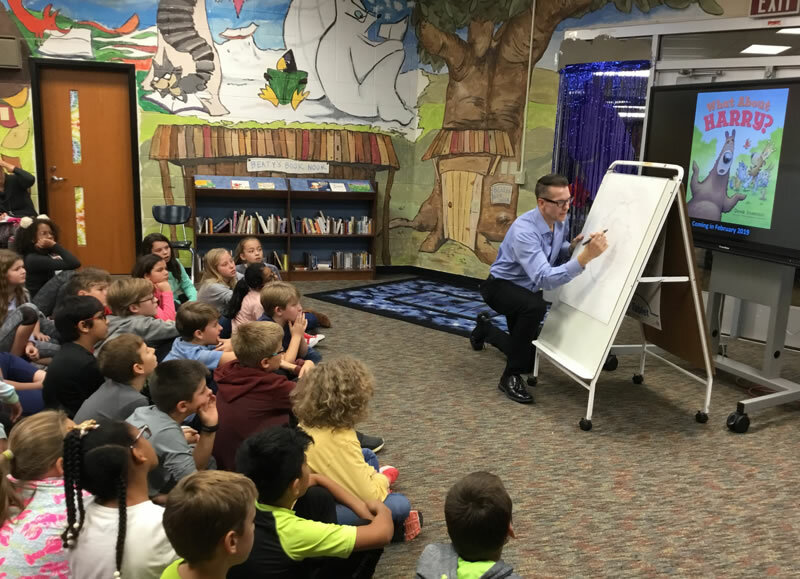 I got up early, checked out of the hotel and drove half an hour in a terrible downpour to Red Cross Elementary in Glasgow, Kentucky. The early start and rainstorm were well worth it when I was greeted at the door by Carleigh and Laney. These young ladies were so excited and fun. They showed me the welcome sign and artwork everybody had created for our special day. I love it when schools go on my website and download activity sheets for students to use in preparation for my visits. 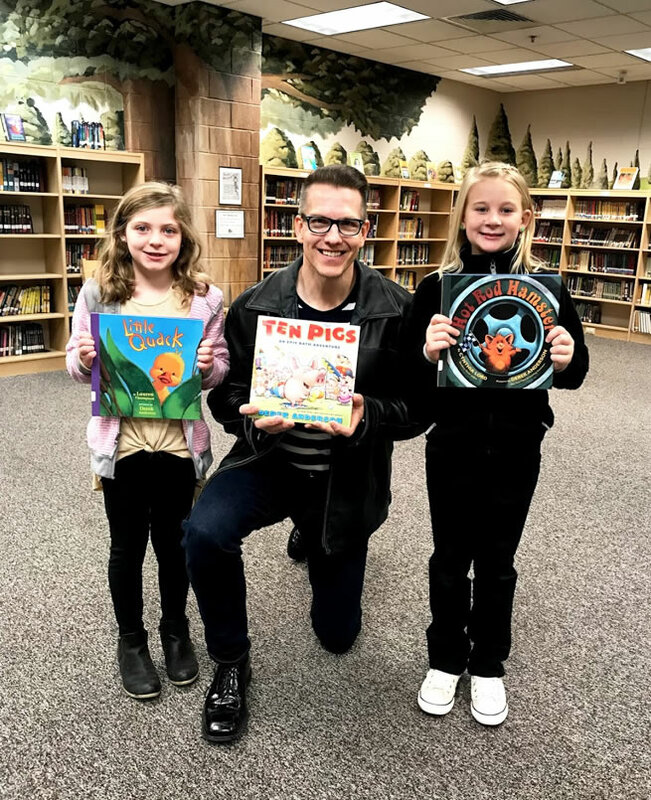 When they've read my books and made something of their own for a book, it sparks their creativity and makes the visit that much more special. 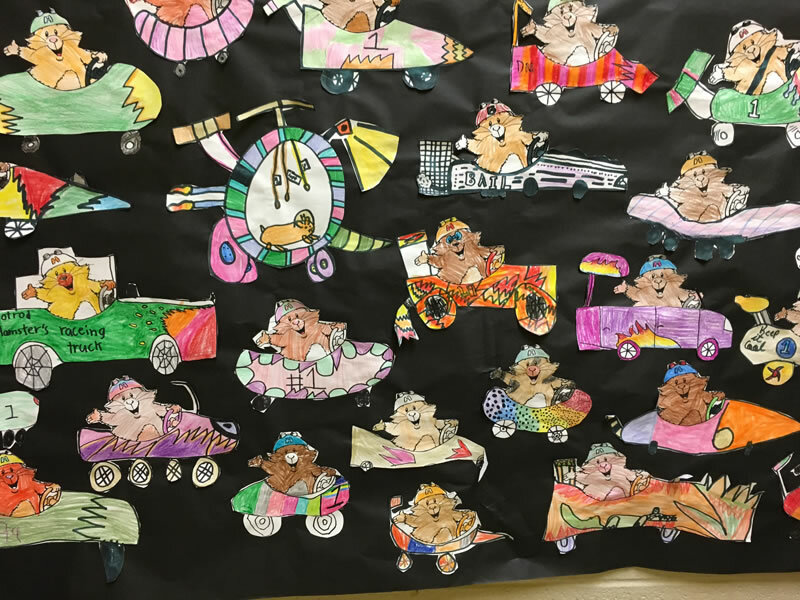 Here, the students had made their own cars for Hot Rod Hamster. I love these- no two cars are the same! This terrifc display was waiting in the media center. I loved the words they used around the border: Today a Reader. Tomorrow a Leader. I spoke to the entire school. This was a group of 5th and 6th graders. They always have interesting questions that run a bit deeper. I really get into creativity with this age. One last picture with my new greeter friends before heading out to fly home. I had an amazing time in Kentucky! Huge thanks to Amy Page, Sharon McCubbins, Amy Shipley and the teachers and principals at Jody Richards Elementary, Cumberland Trace Elementary and Red Cross Elementary. It was such a special week! I have a few posts to catch up on. I had a really nice trip to Utah during the first week of October. 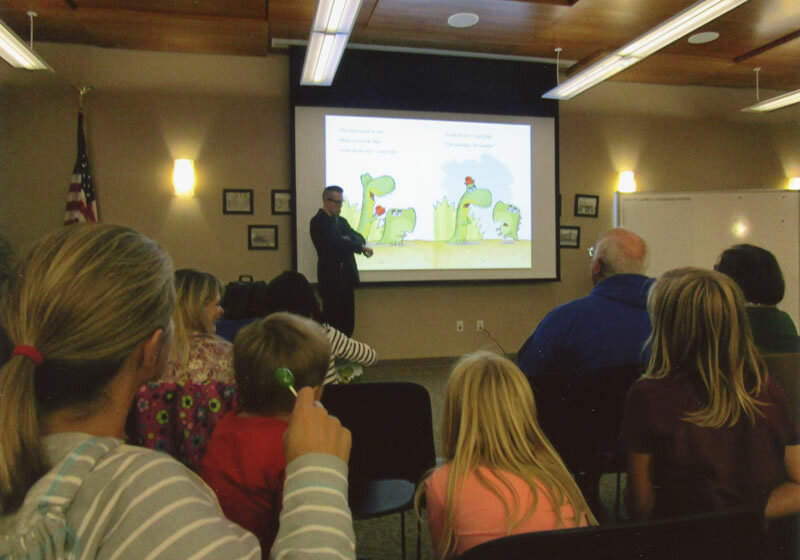 I spoke at the Davis County Library in Farmington, Utah (near Salt Lake City). 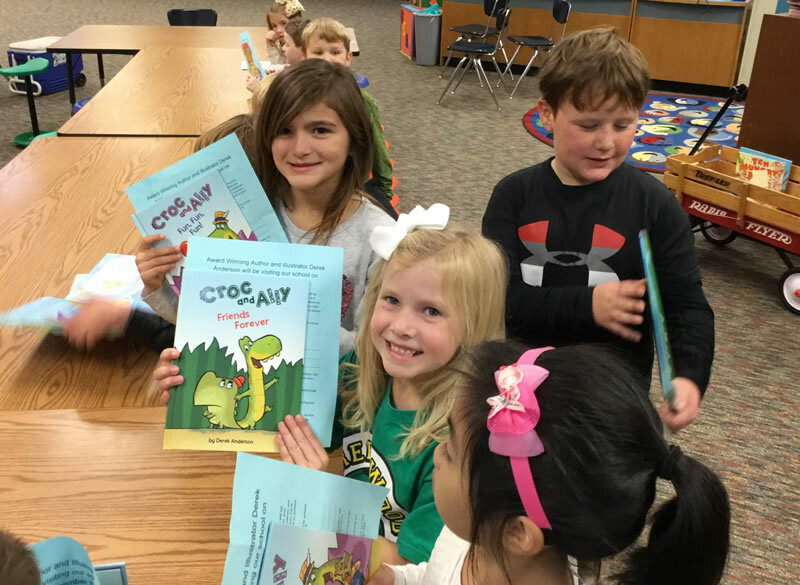 Here, I'm reading (and acting out) one of the stories in my new book Croc and Ally: Friends Forever. The organizer, Kim Valeika (left), with her daughter. 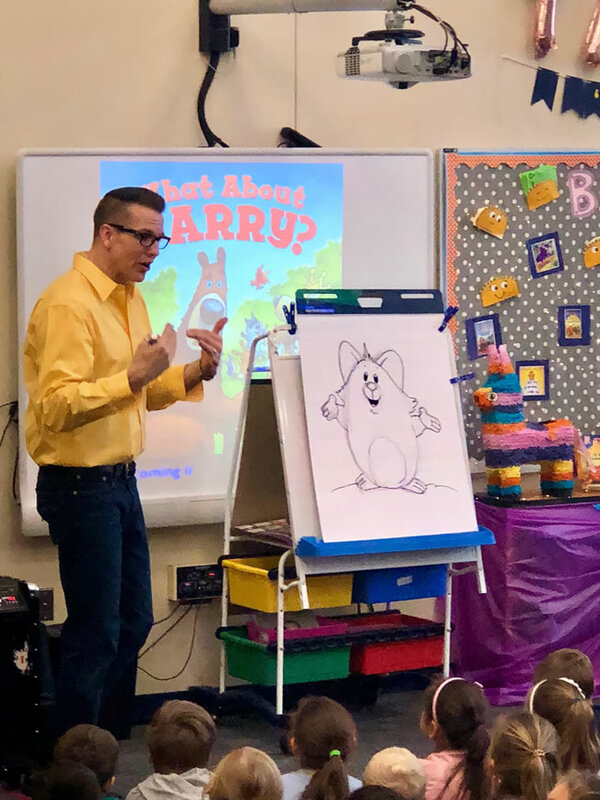 I always do drawing demonstrations for the audience. In Utah I showed how to draw a couple different characters. You can see the drawing of Hot Rod Hamster still hanging on the board behind Kim. 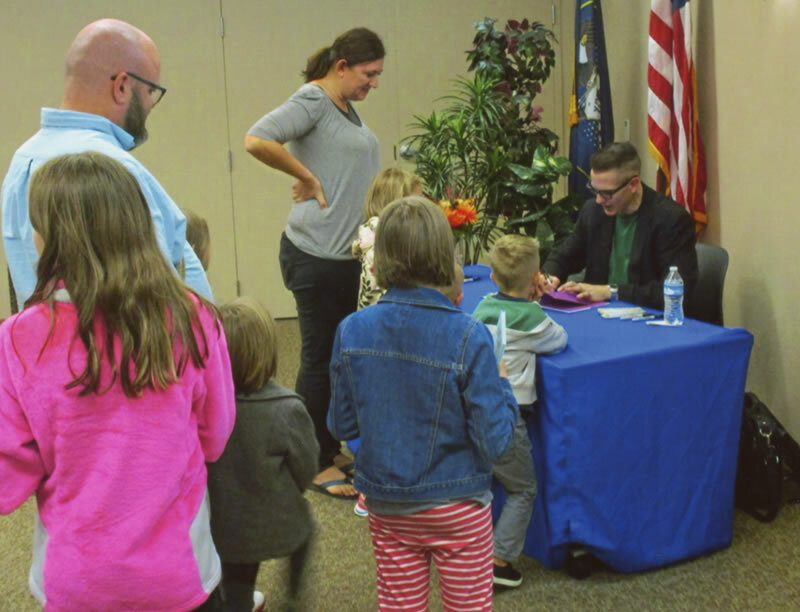 Many thanks to Kim Valeika and everybody at the Davis County Library in Farmington, Utah. And thank you to the families who came out for the fun evening! 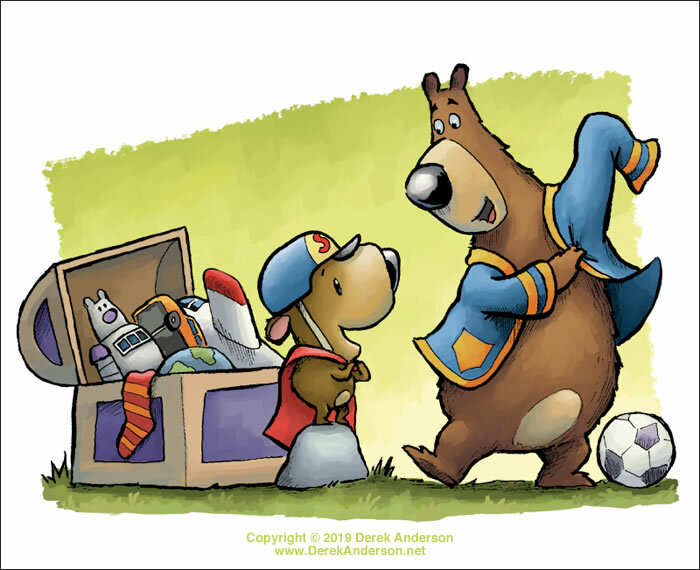 Announced by Publishers Weekly yesterday- I have TWO illustrated chapter books on the way! Both will be published by Penguin Workshop in 2020!